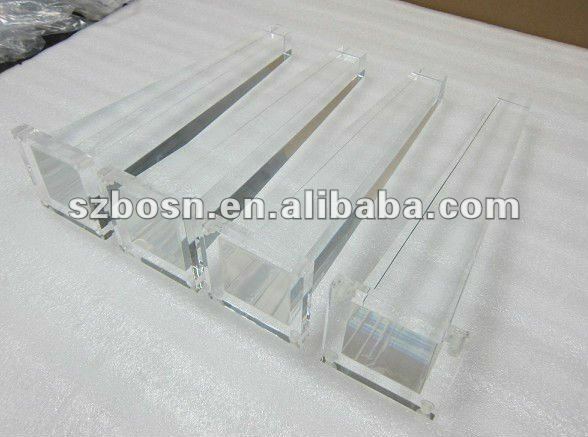 Clear taperd acrylic table legs add wooden/fabric top will make your sofa more luxury and beautiful. 1. 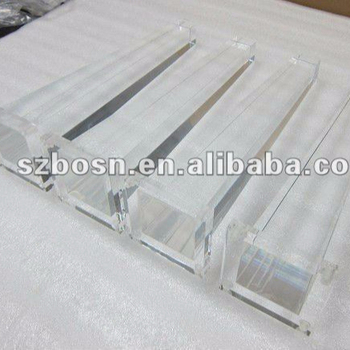 Acrylic table leg, acrylic bench leg and acrylic sofa leg are made of quality Acrylic. 2. This tapered acrylic table leg is great for Home, Office & Hotel , etc. 3. Dimensions: Customized as your ideas. 4. 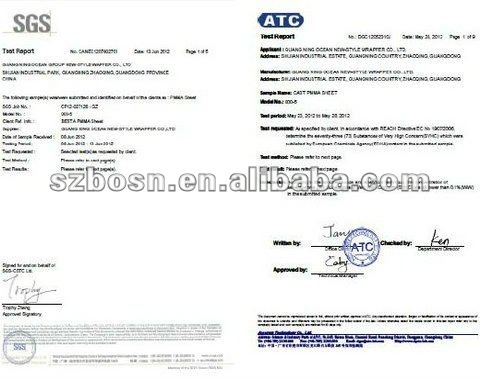 Fast delivery and Good quality with SGS certificate. 6.1C Silk Screen Logo Printing for Free. 3. Business Scope and Applications for Acrylic Material. Napkin Box, Tissue Box, ect. Acrylic Living Table/Table, Acrylic Dinning Table, Acrylic Sofa, Acrylic Flower Stand, ect. Acrylic Pet Bed, Acrylic Pet Case, Acrylic Bird Cage, ect. Acrylic keychain, Acrylic Award/Trophy, Acrylic Paperweight, ect. 1. Please send the inquiry with Dimensions, Qty and other Special requirements you want in order to quote you in detail. 3. Welcome to contact us.